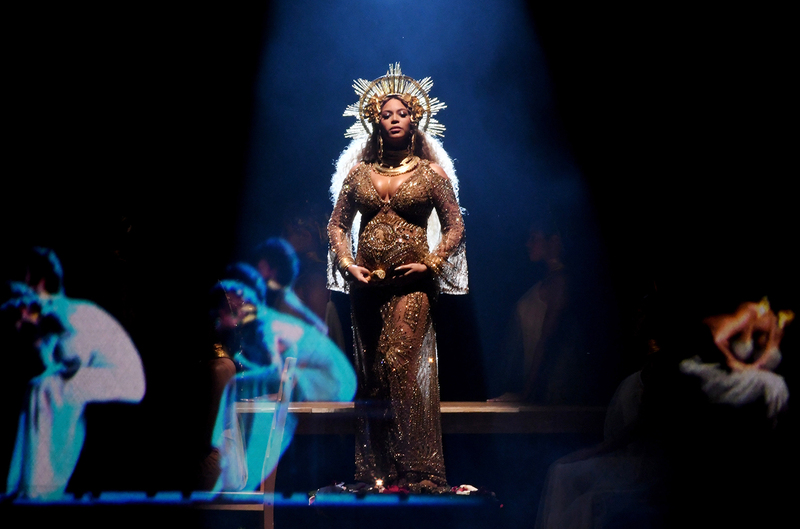 The rumours were confirmed yesterday evening when Beyoncé performed last Sunday at the Coachella Music Festival 2018 with a stunning look that could easily be compared to the Egyptian queen Nefertiti – although we already suspected something from her incredible jewel dress of evangelical inspiration at the Grammys. 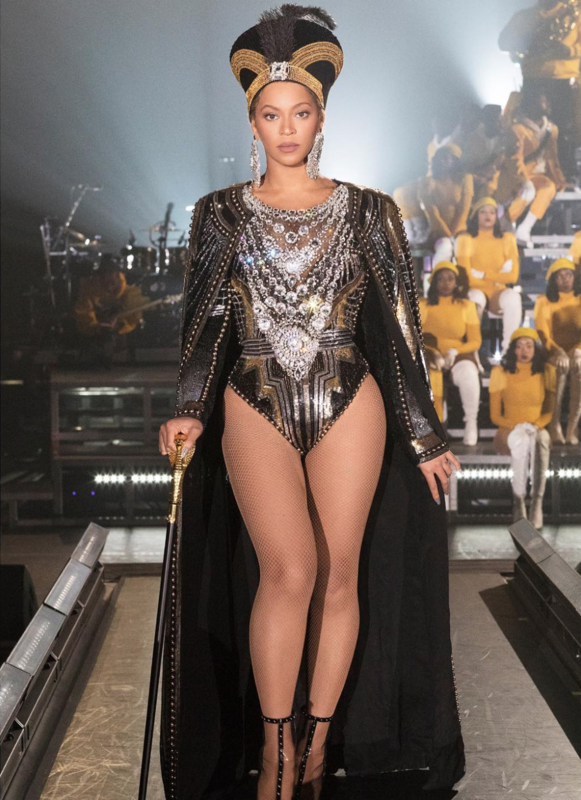 Balmain have been in charge of making Queen B’s dreams come true when she hit the stage in Indio, California and its creative director, Olivier Rousteing has been responsible for carrying it out. 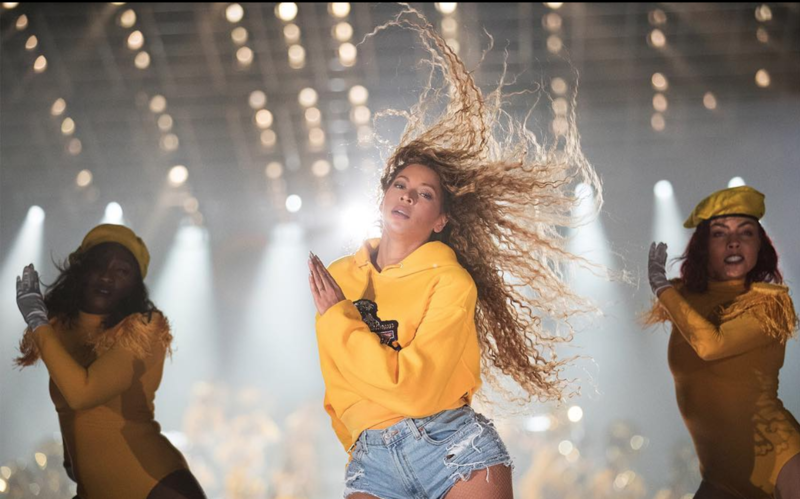 Marni Senofonte, the stylist of Beyoncé, talked to Rousteing at the end of his Winter collection show for Balmain and proposed the order to him. “Marni told me that the concert would treat the topic of the survivors and that B. was looking for something of military-style”, tells Rousteing. 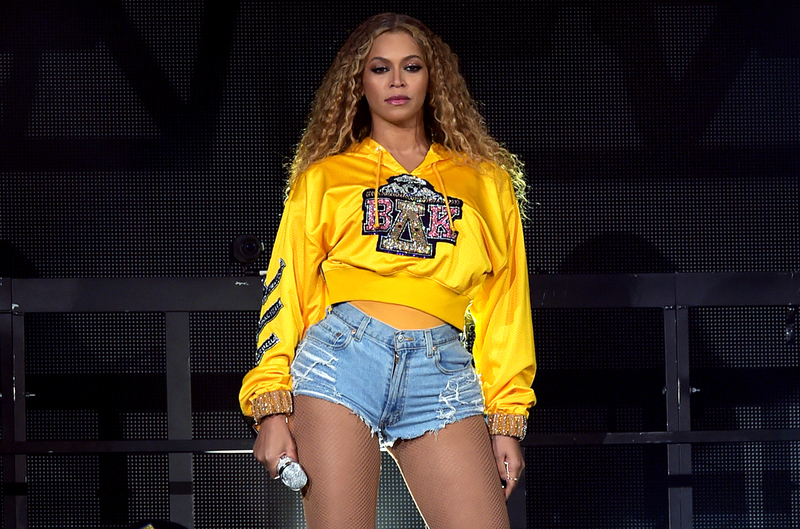 From then on, the designer happened to work hand in hand with a team close to the artist, as well as with Beyoncé herself. 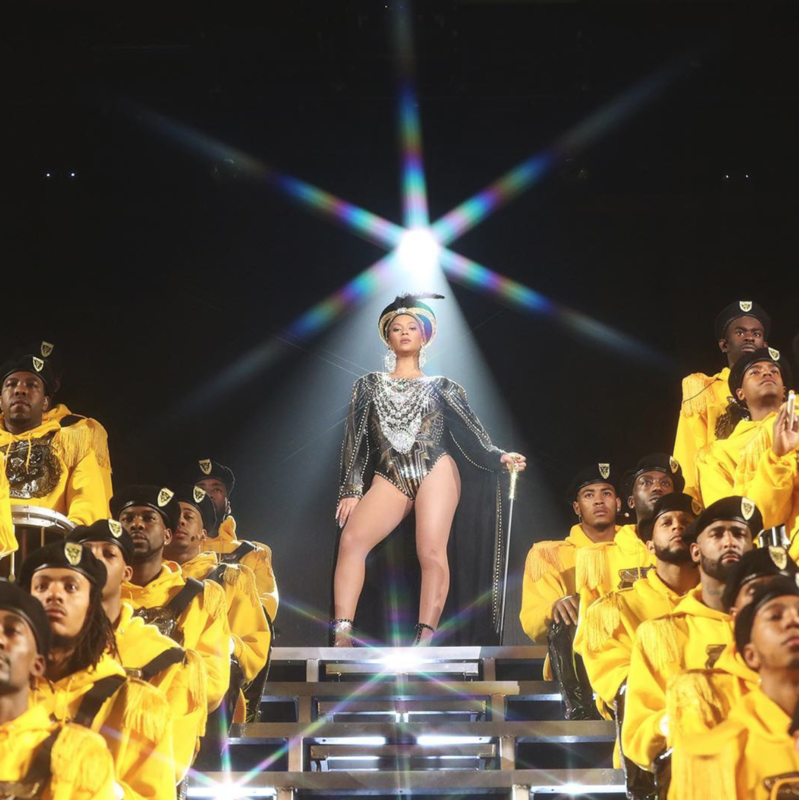 “I could be with her in the same room, receiving feedback directly from her on how the lighting had to affect the outfits, what the music should emphasize in every look…”, confesses the designer, who describes the singer as a perfectionist. I am Laia Feliu, an 18-year-old girl from Barcelona. 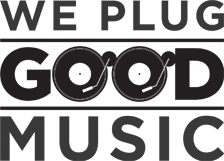 I’m studying marketing and advertising and I will start studying journalism next year. I'd like to focus my career on Fashion since it has always been my passion. I love reading, writing, going out with my friends and travelling. I am currently in an internship in London thanks to my Erasmus scholarship and it is one of the best decisions that I might have ever taken. I do also spend my free time writing on my spanish fashion blog or taking pictures for my instagram account.